The Nassim is set at the peaceful spot of Thao Dien in District 2. 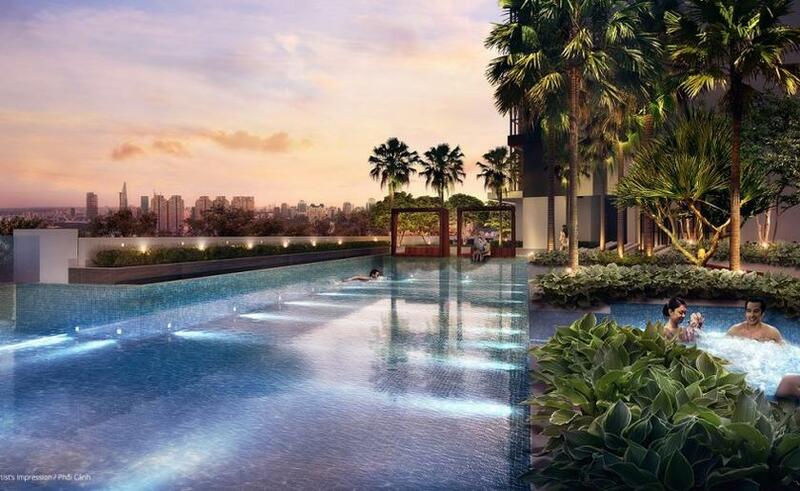 The Nassim comes with over 200 apartments and penthouses in its four-tower complex and houses world-class facilities such as swimming pool, playground, gym, karaoke room, and many more for the whole family to enjoy. 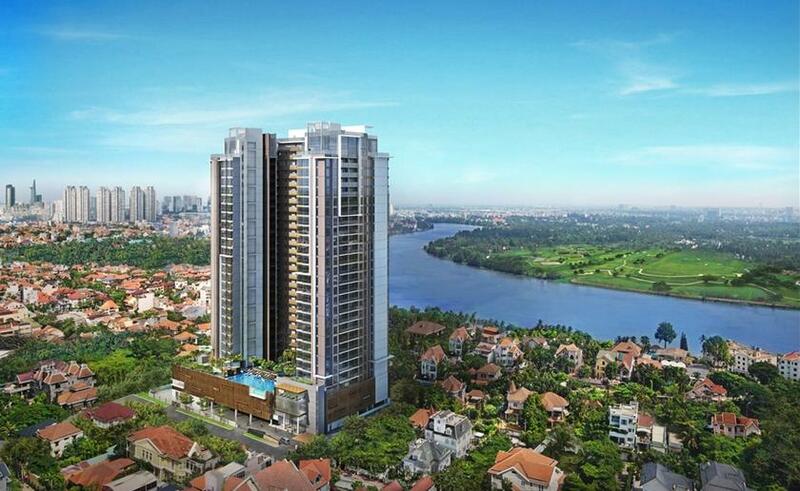 Each unit has one to four bedrooms which offer the best view of the city, specifically the Saigon River. 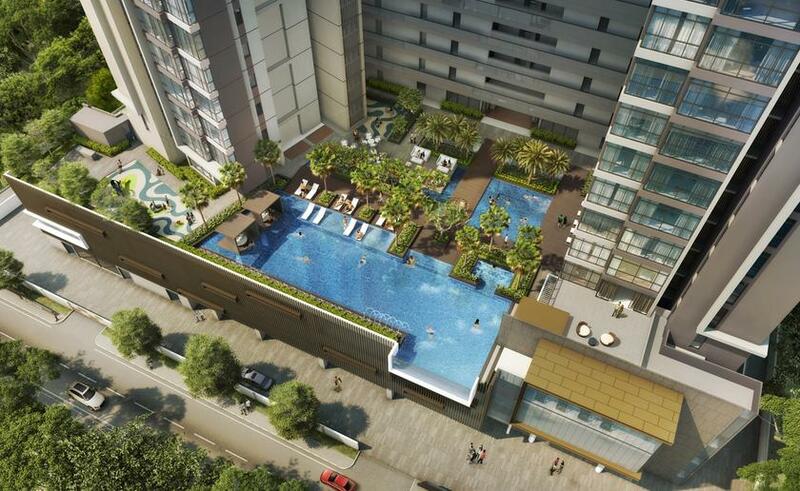 Not only does it have the best in-house parking area, but it is also near the Hanoi Highway, making travel a lot easier for residents. 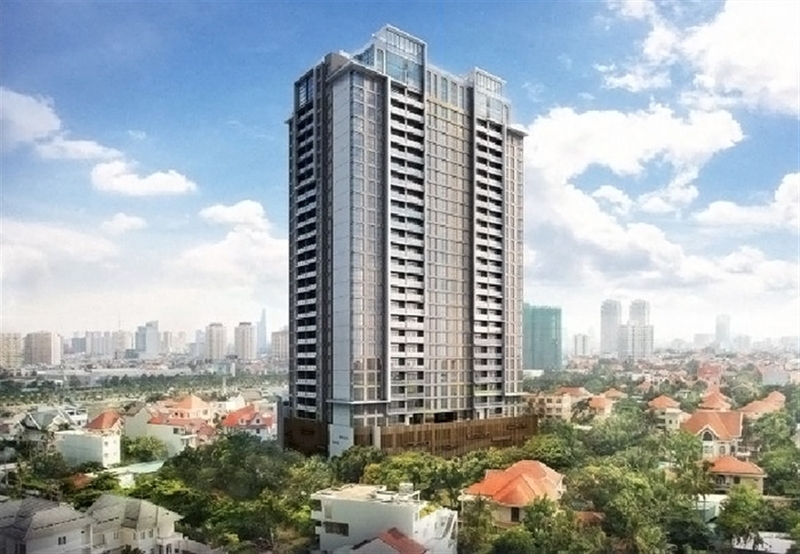 The complex is also set nearby shopping centers such as the Vincom Mega Mall Thao Dien, and just a couple-of-minutes drive from Benh Vien Buu Dien Hospital and international schools like European International School of HCMC, ISHCMC American Academy and Bilingual Nursery School Kidzone. 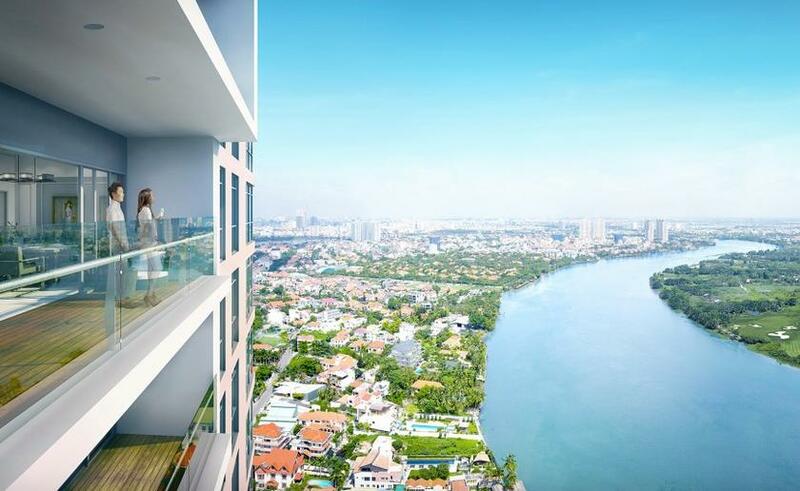 Other dining and entertainment hubs just around the area are the MAD House, The Deck Saigon, Papagayo Saigon and Buddha Bar. 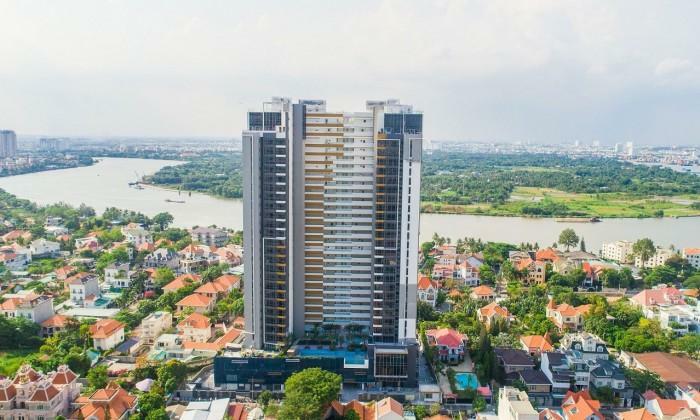 It is also easy to get to other parts of Ho Chi Minh City because of the complex’s strategic location—in the heart of District 2.